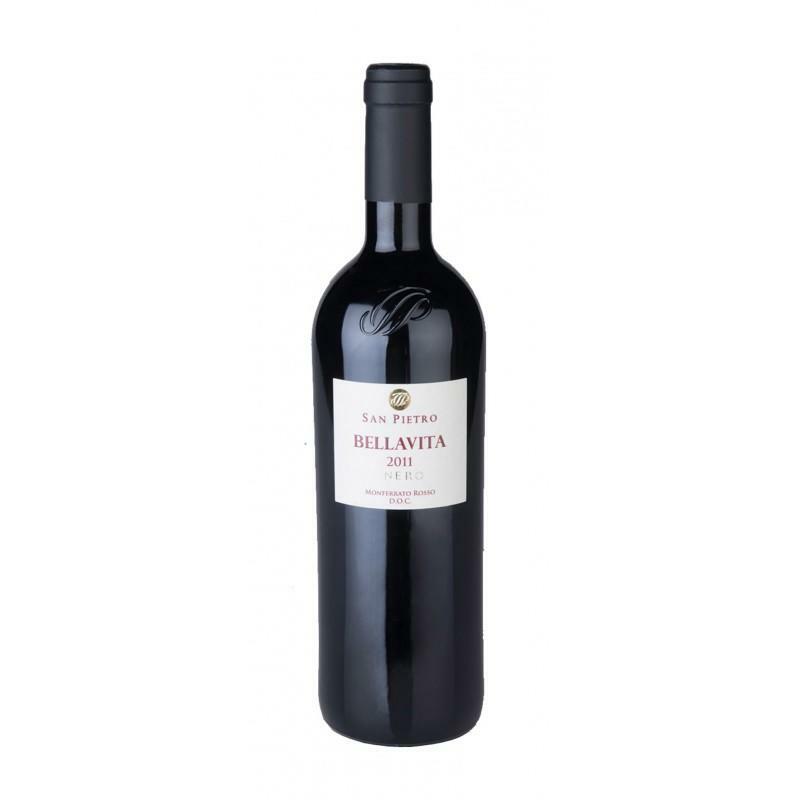 Organic-Biodynamic WineAromatic and intense, with complex hints of almond and floral scents. Good structure combined with great elegance, texture and fruit, moderate acidity, with good persistence on the finish. Serve with: fish, white meats, young cheeses, and due to its full flavour, it is a wine that can be enjoyed throughout a meal. Gavi coming from the grapes of the Mandorlo vineyard, one of the most historic of the Tenuta, which covers a gentle hillside overlooked by a centenary almond tree. This Cru with golden yellow color, is made unique from the harmonization of its fruity flavours, with almond notes. Cultivation: organic-biodynamic method. The vines are cultivated without using fertilizers and agrochemicals. Soil: limestone clayey ground, excellent texture, good presence of minerals. Geological zone: Tassarolo, hillside, 300 m (asl), south/east – south/west exposure. Grape harvest: second half of September, hand harvesting. Wine production method: soft crushing of the grapes; the must obtained after natural decanting, is fermented in stainless steel tanks under temperature control. Alcoholic fermentation occurs without using selected yeast for a period of 20/25 days. The permanence of the wine on the yeasts lasts for at least 3/4 months and after cold stabilization is bottled in late March and left in the refining for a few months.